Imagine a space where artists and art lovers could gather to share their common interest in all things art. 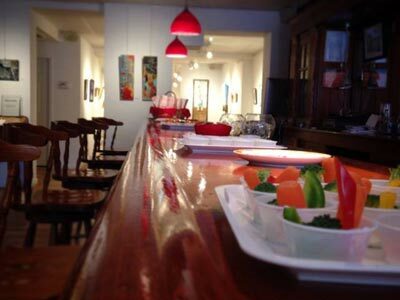 Imagine that space being comfortable, relaxed, and inviting, offering a lite fare menu, desserts, and drinks. 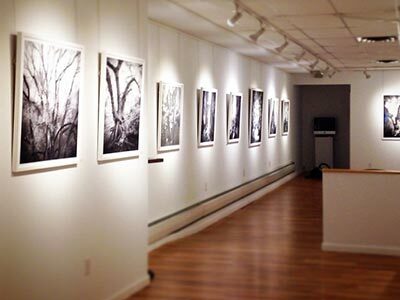 Imagine a new exhibition each month with a conceptual theme that offers not only something to look at, but something to think about. Imagine being able to schedule business and social events in this space, adding a uniquely artistic flair to your next gathering. Now imagine not having to travel to Manhattan, but finding this space in the heart of the Hudson Valley in historic Kingston NY. I imagined all of that and more. 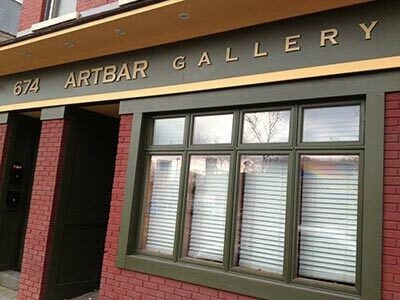 Then, with tremendous help from my family, I made it happen in a newly renovated space on Broadway in midtown Kingston called ARTBAR Gallery. On the first Saturday of each month a new exhibition opens. It may be a solo artist show or an installation of several artists. They may be emerging artists, well established, or anywhere in between. Many of our exhibitions have a contemporary feel, but rest assured our exhibitions are diverse and eclectic. Simply put; I select art I enjoy. I hope and trust that you will too. 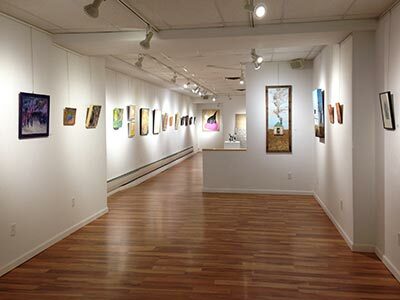 I invite you to stop by and view our current exhibition, chat with the artists, mingle with other art lovers, and immerse yourself in the art. And remember, it's OK to look.